We’ve been avid consumers of London Open House venues over the years, this time round seeking the ones toddler friendly. The Open House week-end needs little introduction: annual architectural feast, heritage & contemporary treasures. 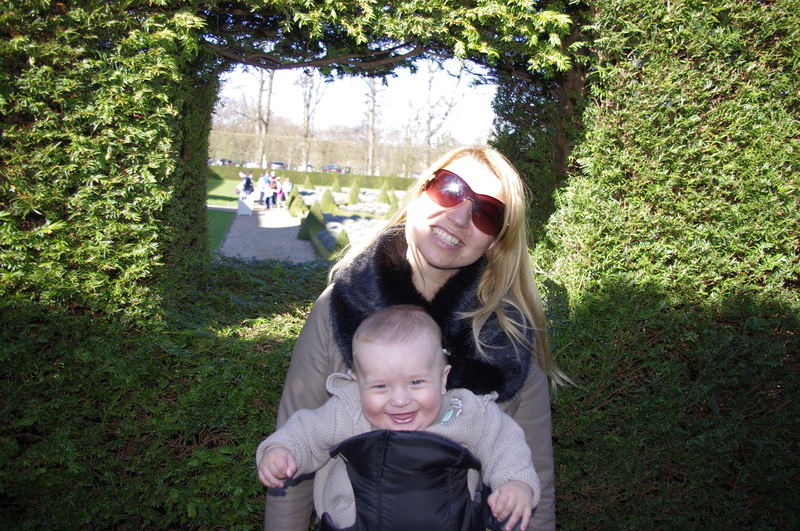 My top pick for parents with a small child for the would be Ham House. Part of the National Trust properties, this is a 17th century gem well conserved in south Richmond, and already part of our Top 6 gardens & countryside within 30 minutes from London. –155 Holland park avenue – fantasy decorated rooms in our neighbourhood. & National Liberal Club. Hopefully both available next year? Executed version – Saturday September 19th. We started with Marlborough house, rather quick tour as the youngest visitor of Commonwealth expressed a strong interest in sitting for Samoa and Brunei. Here are some snapshots of what you’re no supposed to do & take pictures of. The volunteers at the Open house very kind, not only gracefully put up with toddler’s ideas but offered lots of info about the Commonwealth members regular activities. Lot of fun outside in the manicured gardens of Marlborough house; we fed squirrels, crows, hide and seek by their house, sat & played under their gorgeous huge chestnut tree. We thereafter continued St James park, grabbed an icecream, tested the sunbeds and studied the ducks. Horse guards thereafter and Banqueting house. Fully equipped with a new double decker & black cab toys from the touristy shops, mother admired the Rubens on the ceiling whilst toddler tested new routes for the bus & black cab. The afternoon we ticked Leighton house again, it’s been years we love the venue – a friend had an amazing 40th birthday celebration in there. On this occasion, the mother’s popped in quickly whilst the boys ran & cuddled a cat outside, played with the horse & various sculptures and so on. Executed version – Sunday September 20th, afternoon. Royal Academy of Art. Played with Ai Weiwei trees, sat in Ai Weiwei Emperor vain marble armchair, ran around stairs, elevators, paintings and then wrapped it up with macaroons at La Duree Burlington arcade next door. Yum. Thank you London Open House ! Feedback from other brave parents attempting the Open House with toddlers? This looks like a great idea, I love your photos!